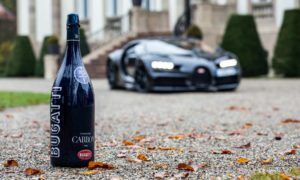 Not too long ago, we saw a special champagne for Bugatti’s 110th birthday. 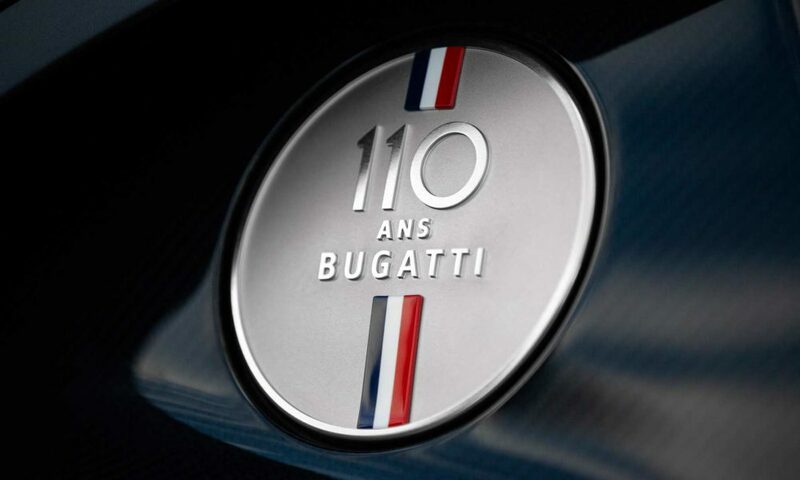 Also joining the celebrations is the Chiron Sport 110 ans Bugatti, because just a champagne isn’t enough, obviously. 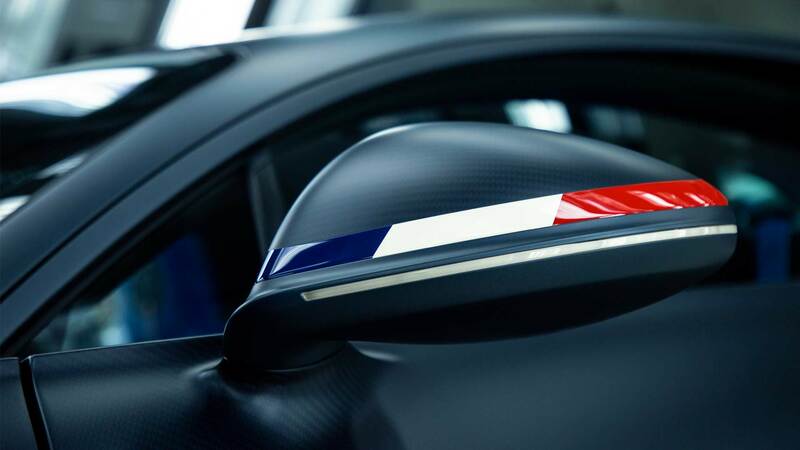 As we can see in the pictures, the special edition is all about oozing the love for France. The French tricolour Bleu-Blanc-Rouge (blue, white and red), have been applied tastefully on the mirrors and the underside of the rear spoiler. 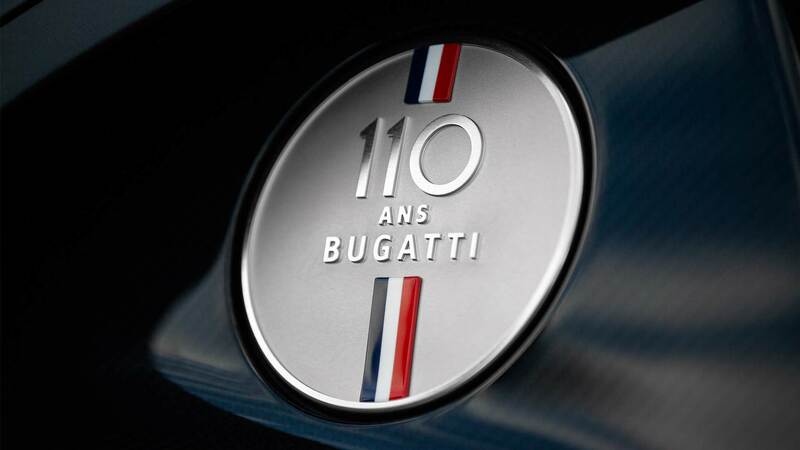 The flag also features on the sandblasted & hand-polished aluminium filler cap with 110 ans Bugatti emblem. The body and the front end are made from carbon fibre, while the radiator is from aluminium. 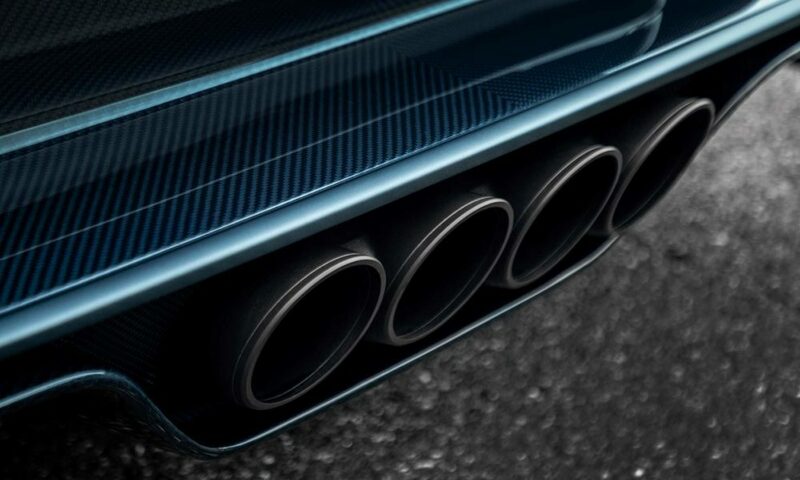 The rear bumper and diffuser are made from carbon as well. 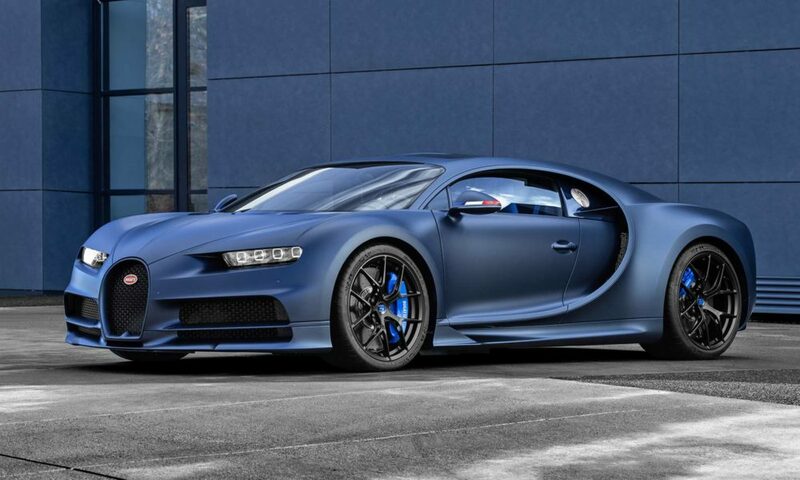 Most of the body including the “C” has matt Steel Blue paintwork, except the rear-end getting a gloss finish. 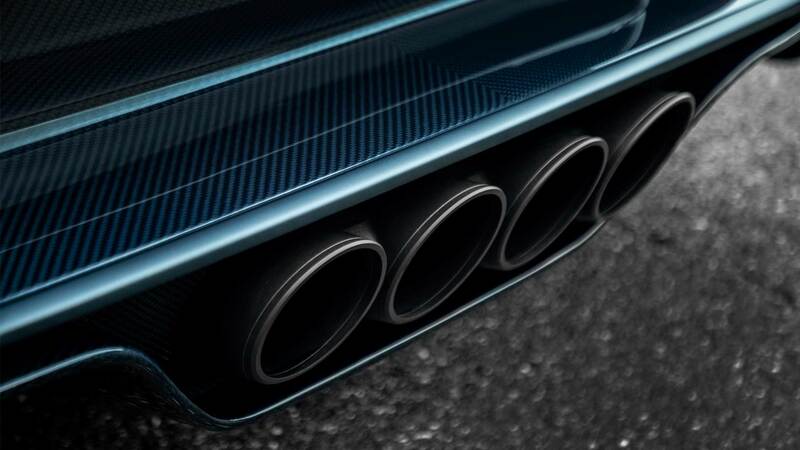 The matt black sports exhaust system adds a subtle contrast. The wheels are finished in Nocturne matt black with the calipers painted in bright blue / French Racing Blue. 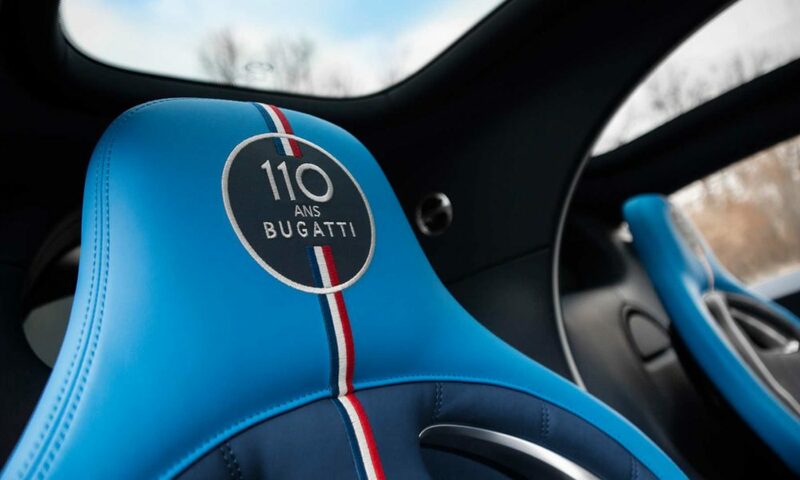 The French tricolour also features in the interior of the 110 ans Bugatti special edition. 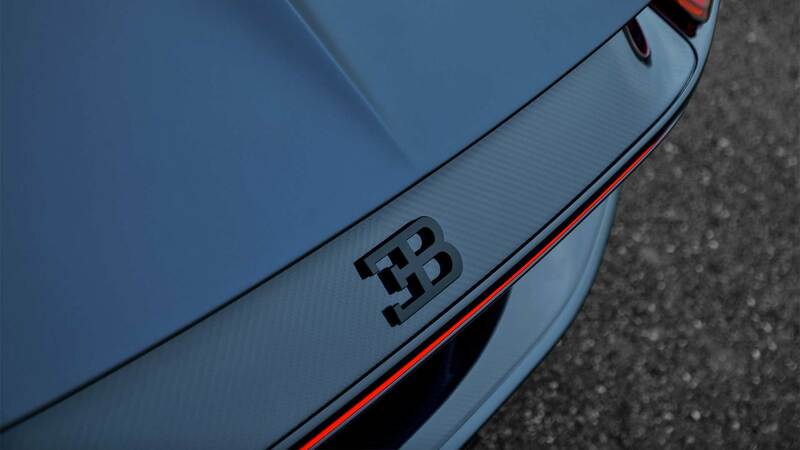 These include the headrests and the back rests of the sports seats, and 12 o’clock mark on the leather steering wheel. 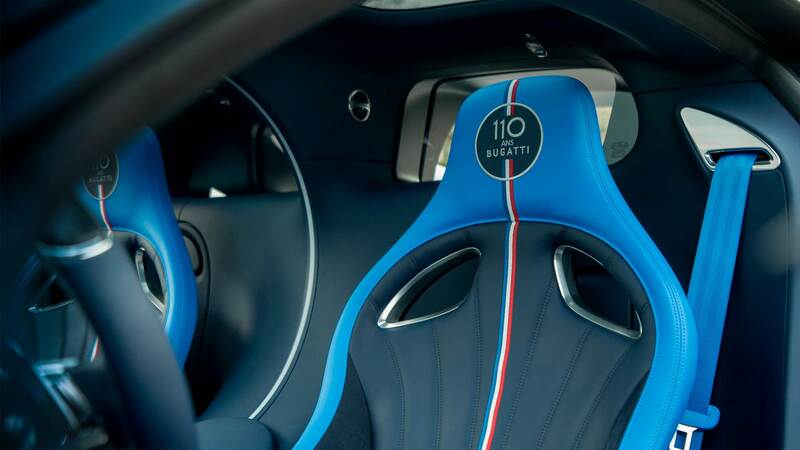 The interior is upholstered in soft Deep Blue leather. 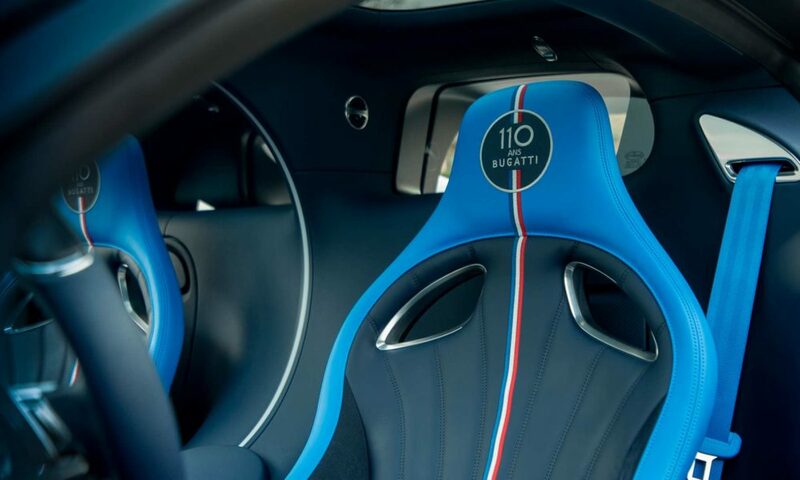 The door trims, sides and seat areas are covered in Alcantara. 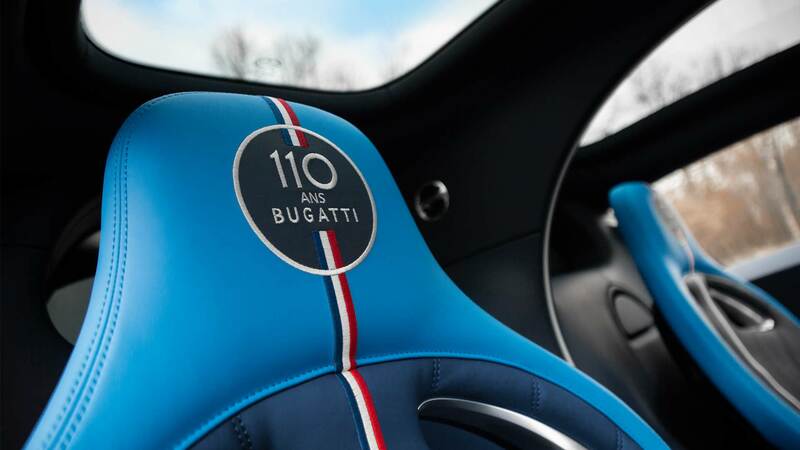 Adding contrast are bright French Racing Blue elements on the contours of the seats, stowage compartments, belt trims and the leather of the window buttons. Also notice the optional Sky View – two fixed glass panels above the driver’s and passenger’s seats. 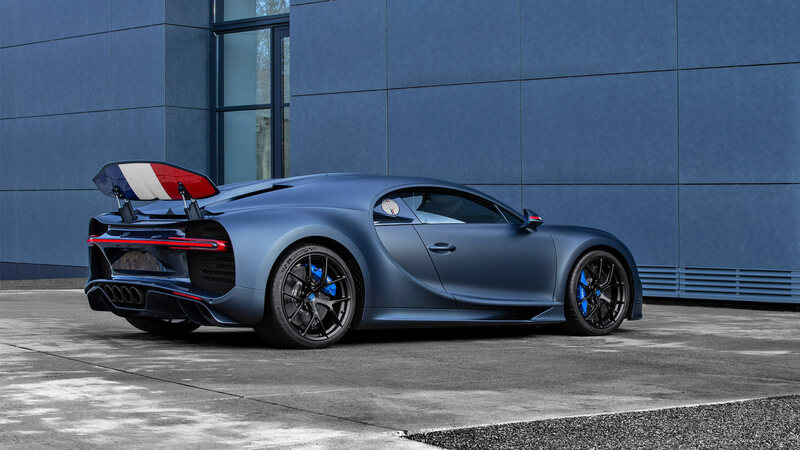 As with the Chiron Sport, the 8.0-litre W16 quad-turbo engine delivers 1,103 kW/1,479 bhp and 1,600 Nm of torque. 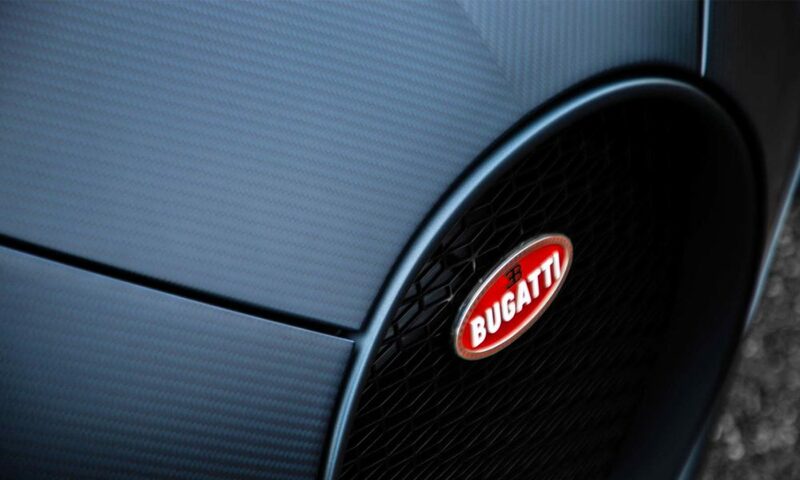 The engine compartment cover of the 110 ans Bugatti is finished in Steel Blue and Steel Blue Carbon. The inserts on the cylinder banks are made from aluminium with a clear anodized finish. 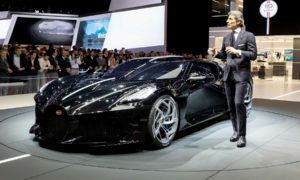 The car can accelerate from 0 to 100 km/h in less than 2.4 seconds, reaching 200 km/h in 6.1 seconds and 300 km/h in 13.1 seconds. Even the magic figure of 400 km/h can be reached in just 32.6 seconds, Bugatti said. The top speed is over 420 km/h. 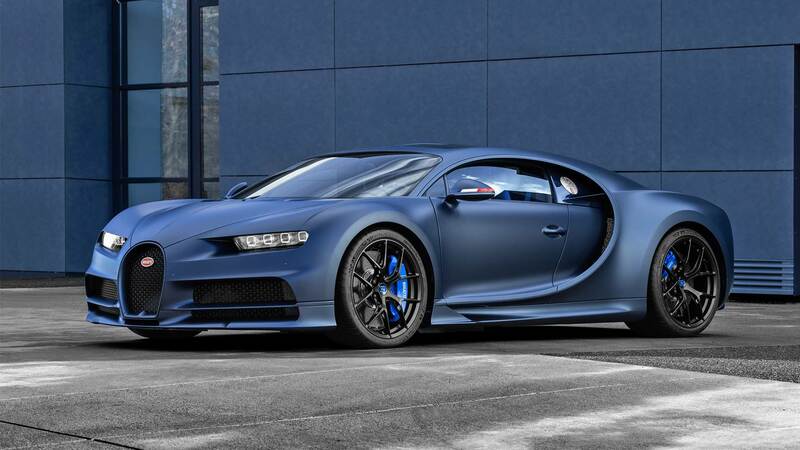 The Chiron Sport 110 ans Bugatti is limited to 20 units.